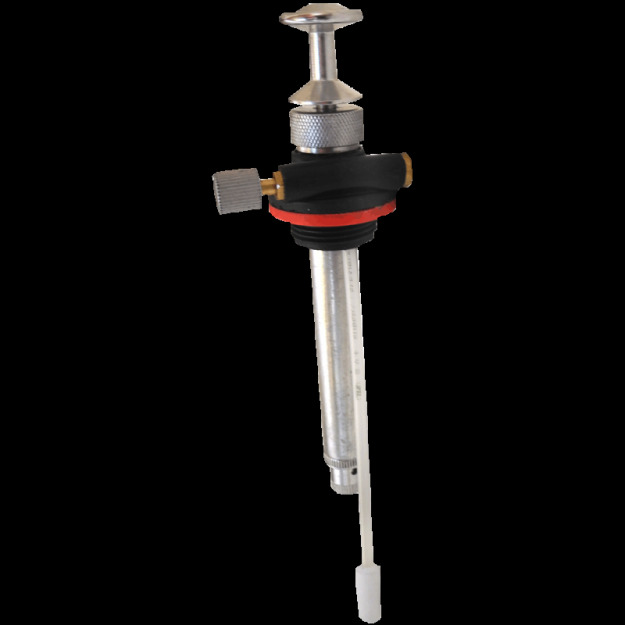 We know gear get damaged or lost during use.Aluminium body fuel pump for the ATG multi fuel stoves. The pump do not need to be send to service centres to be repaired. O-rings are standard sizes and obtainable from most DIY shops.